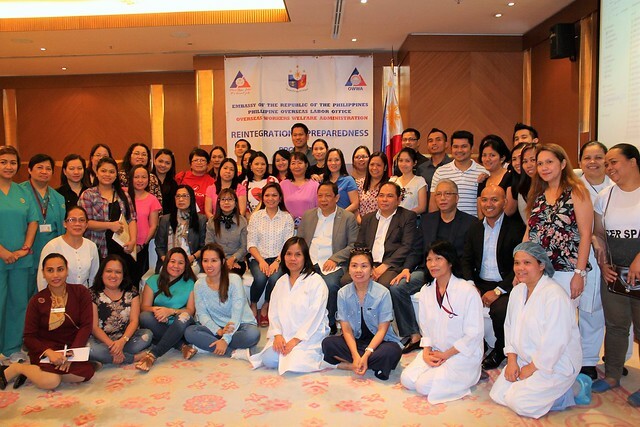 The Philippine Embassy in Kuwait with Philippine Overseas Labor Office (POLO) and Overseas Workers Welfare Administration (OWWA) conducted a very timely and inspiring Financial Literacy and Entrepreneurial Development Training for the medical personnel at Royale Hayat Hospital on May 27, 2016. The event is part of the Reintegration Preparedness Program initiated by the Government to ensure that the hard earned money of our Kabayans are put into good use once they go for good in the Philippines. It aims to raise awareness and give effective strategies to properly handle finances and set up a business. 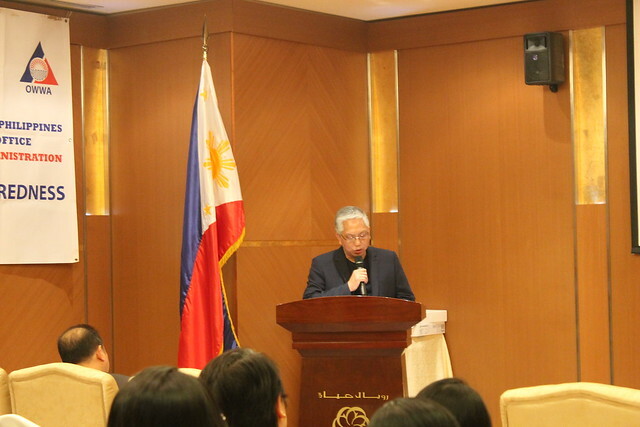 The event was graced by none other than the Philippine Ambassador to Kuwait, His Excellency Renato Villa. He was introduced by the Assistant Labor Attache Lily Pearl Guerrero. He gave an inspirational message about personal finance and setting up a business which he also did before joining the Department of Foreign Affairs. A motivational message was also given by Labor Attache Atty. Cesar Chavez which focused on saving money for the future since working abroad is not forever. He also quoted “Kahit walng ipon, basta may iPhone. Kahit walang pera sa wallet, basta may gadget” which made the crowd laugh. The event was hosted by Dr. Sarah Concepcion. Welfare Officer Nestor Burayag introduced the author as the resource speaker for the training. 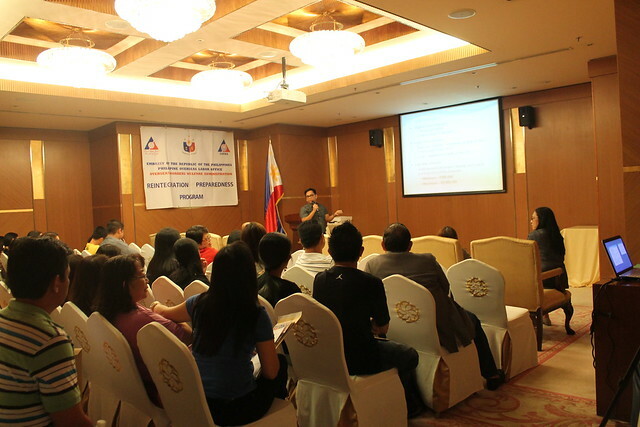 The financial training discussed important aspects of personal finance and entrepreneurship. The participants were taught about Basic Financial Concepts where in saving and investing for the future was emphasized. Cash flow management as well as getting out of debt were tackled to instill to the attendees the importance of a budget and debt management. The financial concepts about protection for life, health and properties were also discussed to complete the financial picture. Finally, the topic on how to set up a business and creating a business plan were discussed. The audience were given important points on starting up a business and vital sections to write in preparing a business plan. 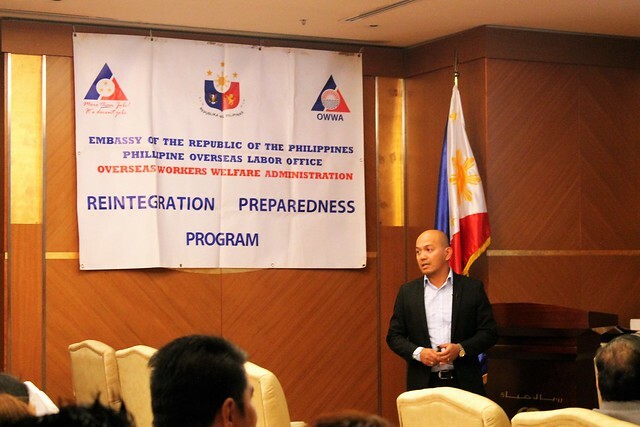 At the end of the training, Emmanuel Diaz, Administrator of OWWA gave a background of the activities of the agency. He also discussed the benefits of the OWWA Loan Program. 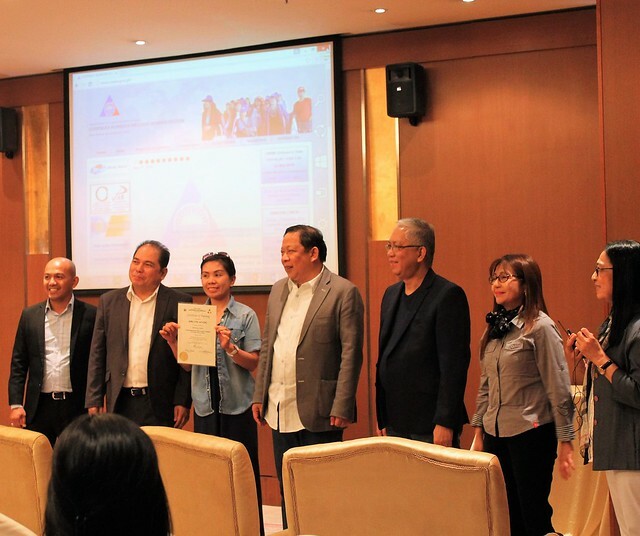 The aim of the program is to help Overseas Filipinos to fund start up businesses which can help in their reintegration when they return home in the Philippines. 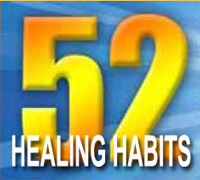 The author is doing a private practice of financial coaching through International Marketing Group which helped him when he started since 2010. This time, he is using the knowledge the he learned to reach out to families who want to educate themselves in the field of personal finances. The Group is regularly conducting financial classes across Kuwait and conducts webinars for those who are outside the country. You can register for free and attend the Membership Orientation. 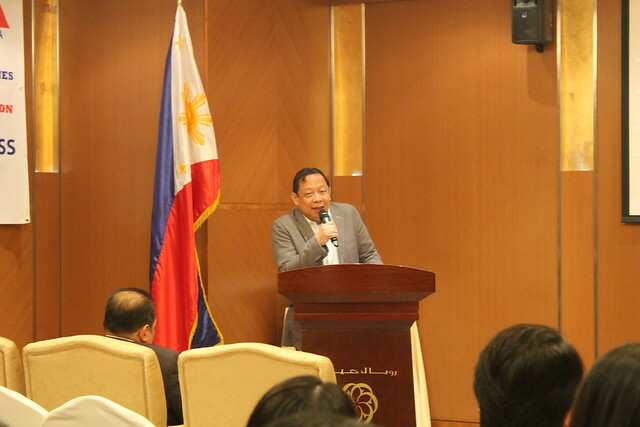 The government through the Philippine Embassy in Kuwait is active and very supportive to Overseas Filipinos in giving them a better future in properly managing their hard-earned money. The Embassy ensure that all the knowledge and know how they need to achieve financial independence are imparted to its constituents in Kuwait. Indeed, through proper financial education and planning for the future can give way in ending poverty in our country.